It has been a unusual Christmas season here. I have not really had time to process it all, but on Monday, Dec. 12th, I donated one of my kidneys to someone in Texas. It felt wonderful to share this gift of life at Christmas, and it has been a powerful experience for me to join in a "chain” with other donors. I hesitate to share this news because I don’t want the focus to be on me, but I do want to make people aware that there is a serious need for kidney donations. I am hoping someone will be inspired and will consider going through the process and be able to donate too. This short (5 min) video is the first in a series From Research To Reward by the National Academy of Sciences about the human side of the benefits from science. 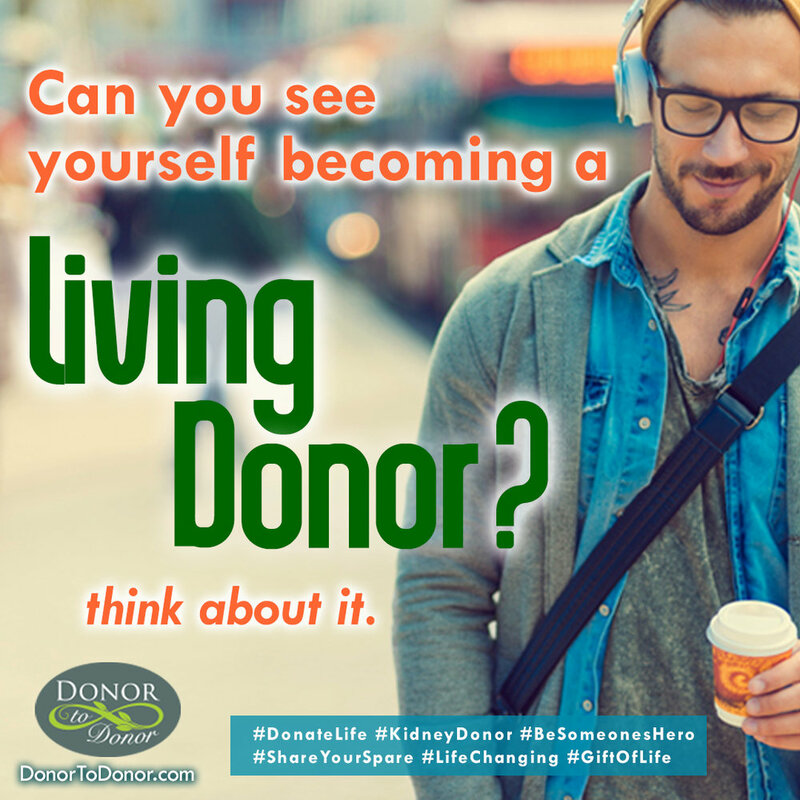 It mostly follows a married, incompatible pair through their kidney exchange transplants, as part of a chain organized by the Alliance for Paired Donation (APD).